Scrappyange told us she wanted to win a prize from the La De Dah range, congratulations on winning the La De Dah Sparkle Journal! There’s a fantastic range of designs inside which will look lovely alongside your project ideas, life lists, memories and more! Please email [email protected] with your contact and address details. We can’t wait to see your layouts using this snazzy scrapbook in the project gallery! 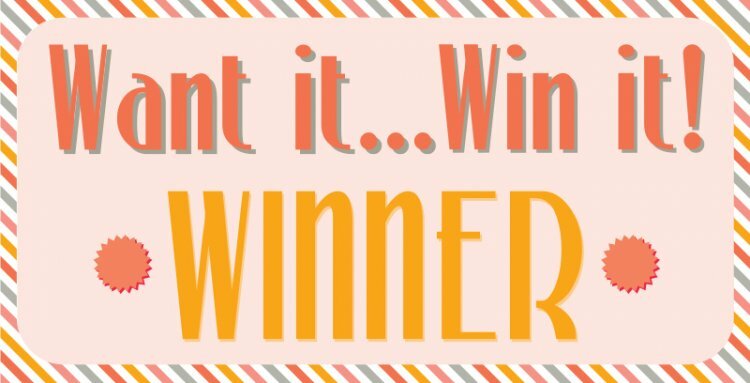 A big thank you to everyone who entered our Want it Win it competition, remember to pop back next Wednesday for the chance to win a fabulous Trimcraft product.